Isobel has recently graduated from the Oxford School of Drama. She has most recently performed in Islanders by Caitlin Shannon and Matt Parvin at the Soho Theatre. Earlier this year she was seen in Tennessee Williams’ Spring Storm (North Wall Arts Centre, Oxford). Other credits include Scattered by Kerry Fitzgerald for New Dreams Theatre (Bread & Roses Theatre), Choice by Jodi Burgess (Culture Clash Theatre), a rehearsed reading of Familiar by Phoebe Sparrow (North London Tavern). Last year she performed a rehearsed reading of a new version of Dreamboats and Petticoats by writing duo Marks and Gran. Isobel is also a member of the North London based actors and writers group Player Playwrights. Previously she gained a BA in Drama at the University of Bristol. For Proforca Theatre Company Isobel originated the role of Naomi in Feel by James Lewis (Lion & Unicorn Theatre, Theatre N16, Hertford Theatre and the King’s Head Theatre). Vincent is an Actor, Composer and Writer working in the UK and Ireland. 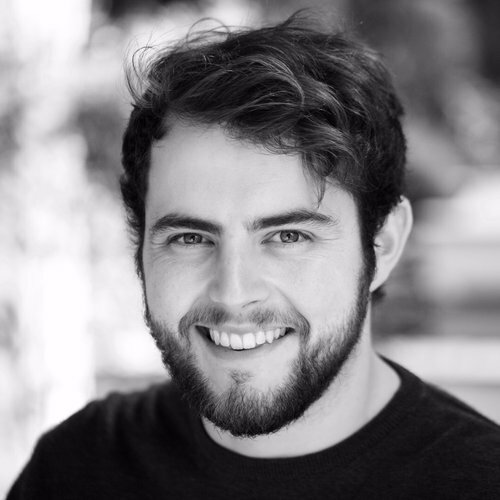 Recently graduating from Exeter with a degree in Business Economics, he is involved in an ongoing theatre project "We Had a Black Dog", backed by mental health charity SANE, and David Hendon’s “Sign of the Times”. Theatre credits include Napoleon in Peter Hall’s Animal Farm (Exeter Northcott); Tom in Duncan Macmillan’s Monster (UK Tour) and Benny in Ella Hickson’s Boys (Thornlea Studios). As well as touring with improv comedy group The Exeter Revue, Vincent is also currently longlisted for Collaborators for the Old Vic 12 and producing his own feature film. For Proforca Theatre Company, Vincent originated the role of "Monster" (as James Bowen) in our production of "Reading Gaol" (Nov 2017). We delighted to welcome him back to the company.